Scarification with Bracke disc trenchers gives plants and seeds the best possible start for growth and survival whatever the terrain. 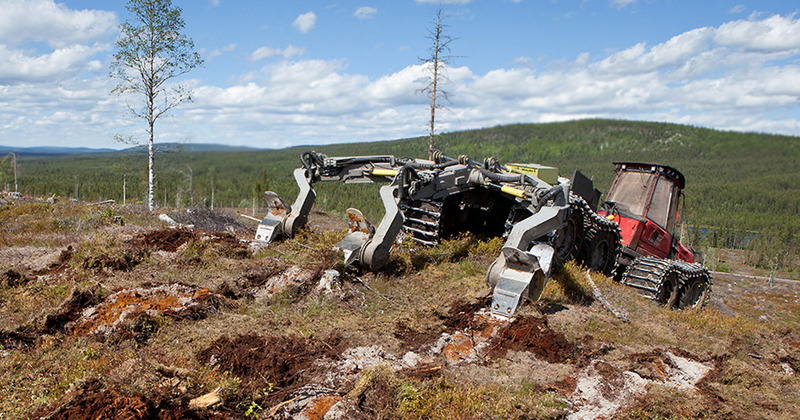 Bracke Forest mounders are used to create humus mounds with mineral soil cover, which means optimum planting spots. 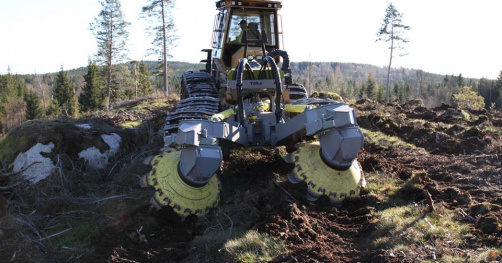 With the Bracke planter it is possible to conduct the full scope of regeneration work from scarification to planting. The Bracke S35.a seeder could be attached to all Bracke scarifiers. 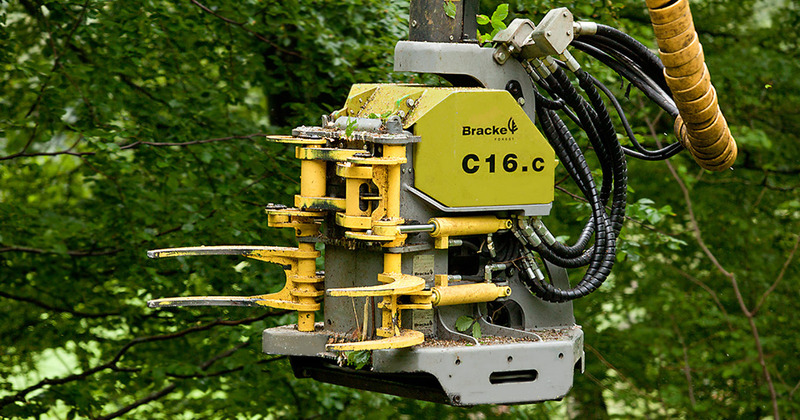 Bracke C16.c is an accuulating felling head for silviculture and biomass applications. 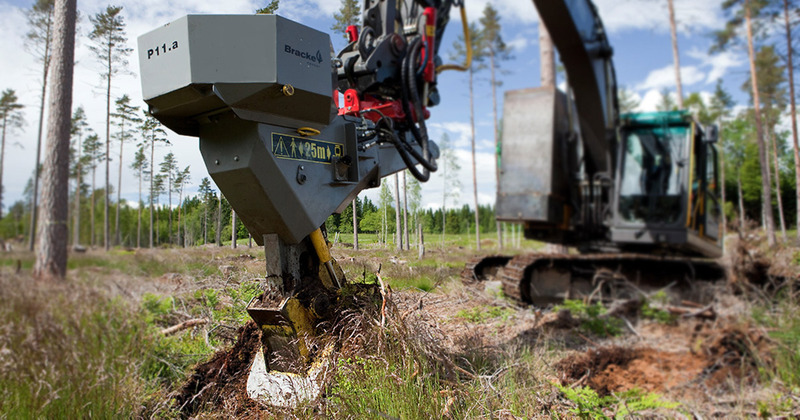 Bracke C16.c is an accumulating felling head for silviculture and biomass applications. 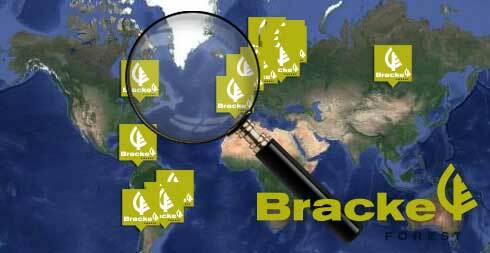 Bracke Forest is a world leader in forest regeneration. 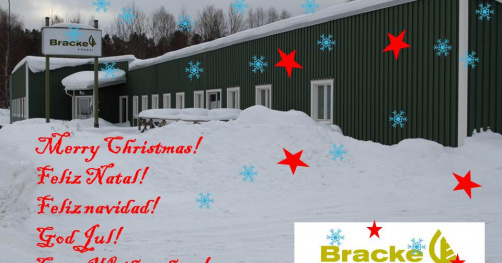 Bracke Forest has been manufacturing forestry equipment and machines since 1922. 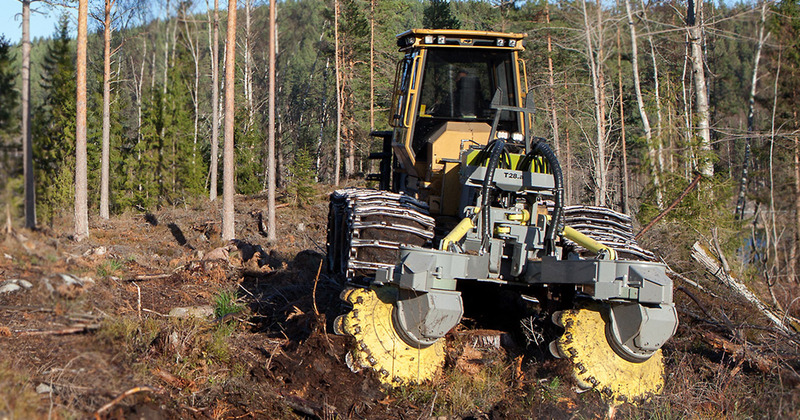 We design our machines to ensure that conservation of soil and of the environment is taken into consideration to the greatest possible extent, without lowering the standards for technically and economically efficient forestry. 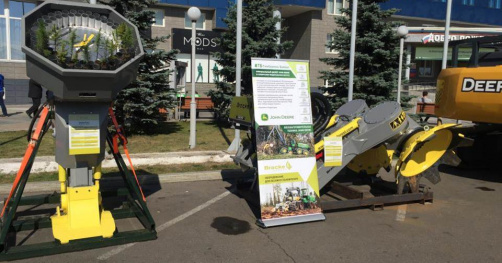 We develop and manufacture scarifiers, planting machines, heads for silviculture and biomass, felling heads, and equipment for mechanised seeding. 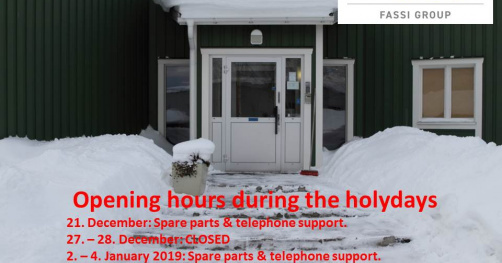 All product development takes place in close co-operation with forestry companies, contractors, and Swedish forestry researchers.